Representative Avery Bourne (R-Raymond) has introduced HB 6112 which aims to strengthen and broaden the current ban on synthetic drugs in Illinois. These synthetic drugs, classified as cathinones, more commonly known as “bath salts,” are highly intoxicating and unpredictable in their effects. They were also technically legal until 2011. In 2011, in response to the increased synthetic drug epidemic nationwide, Rep. Wayne Rosenthal introduced HB 2089. This placed a ban on certain ingredients in cathinones and provided law enforcement some leverage to crack down on this epidemic. The dynamic nature of these synthetic drugs allows manufacturers to slightly change the chemical ingredients to get around the current ban. 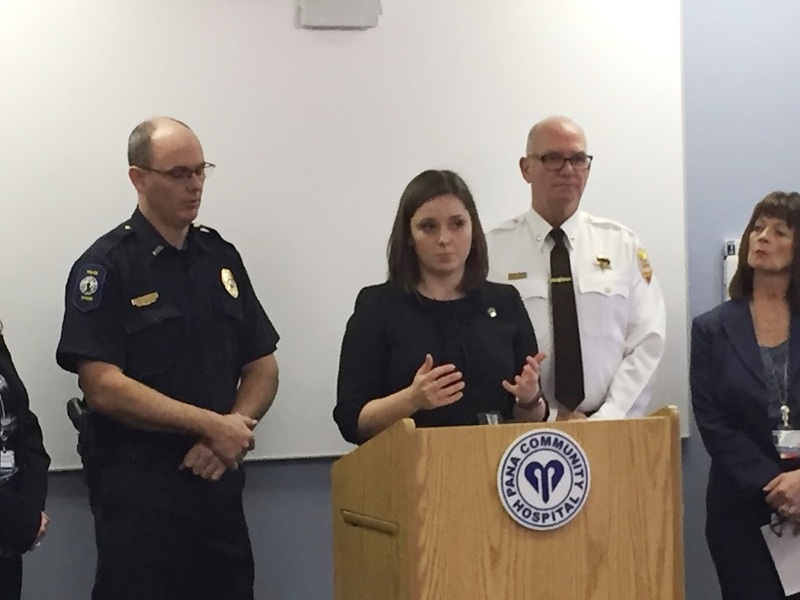 “This issue was brought to my attention by local law enforcement who explained the need for a broader, more inclusive ban on these dangerous substances. This bi-partisan, common sense legislation will allow law enforcement the necessary tools to make our communities safer. This bill broadens the banned substances and also heightens the felony charge. In addition to HB 6112, I am also proud to co-sponsor HB 3660 which allows banned substances to be added by administrative rule as the synthetic drug manufacturers adapt,” explained Bourne. HB 6112 has been introduced in the Illinois House and has gained bi-partisan support. It has not yet been assigned for a committee hearing.